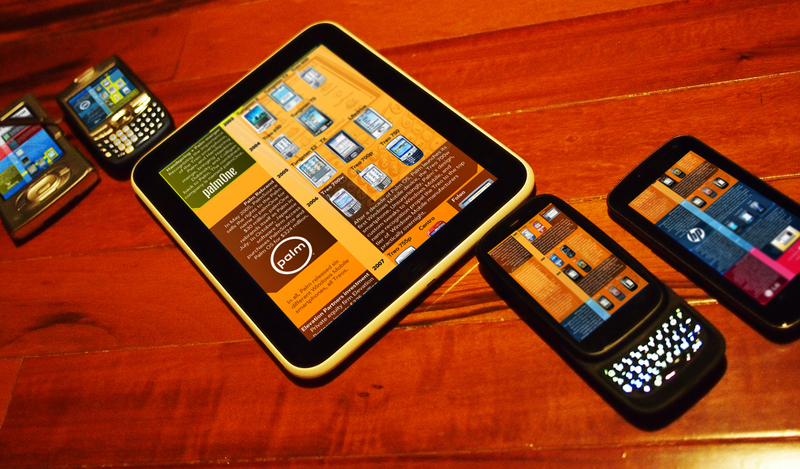 To say it's been a long and winding road for Palm and webOS would be an understatment. In the span of two decades the company has changed names and hands at least nine times, as well as been split in two three times (PalmSource, HP engineering, LG) and recombined itself one and a half times. We've put together a timeline after the break that pulls together all of the epic highlights from twenty-one years of Palm history. Join us after the break for a very long walk down memory lane.